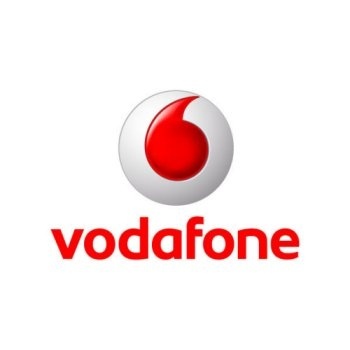 Vodafone CEO Vittorio Colao has predicted that the UK will embrace NFC-based payments services in the New Year. 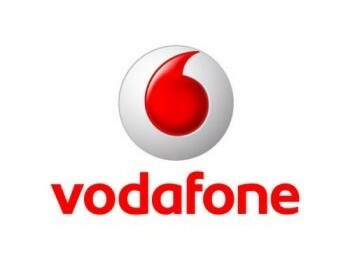 Though widespread availability of NFC-based services is yet to be determined, a report by Fierce Wireless reveals that Vodafone’s CEO sees big things in 2013. Vodafone has recently joined with rival UK operators EE and O2 UK to launch Weve — a joint initiative that is working to develop a single set of technical standards. The standard will apply to use on all devices and networks, and would act as a “one-stop-shop” selling service to advertisers. Colao wants to get the ball rolling in 2013, and is hopeful that this will be the year that the standard comes to fruition. In Europe, many feel that real progress has been made during the past two years, but that momentum needs to pick up now if the service has any chance of reaching maturity. All signs point to 2013 as being the year that NFC-based services break into the UK market, but it’s a cautiously optimistic feeling. Vodafone is certainly aware of the slow progress being made and the company’s push to become a full-fledged bank — an idea that has since been abandoned — is proof that they are keen on speeding up the process. Colao also places blame on European bureaucracy for the delay in service rollout. Colao and others believe that it took the European Commission much longer than expected to give Weve— formerly Project Oscar— the green light. Regulatory delays of this magnitude are not uncommon, and were likely the reason operators abandoned Sixpack, a similar NFC venture in the Netherlands.